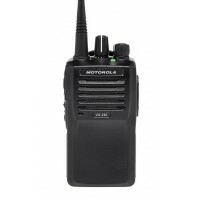 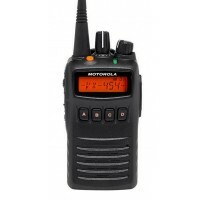 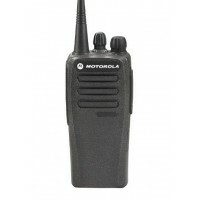 Motorola is the world's most popular maker of business two way radios. 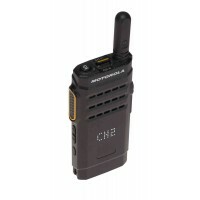 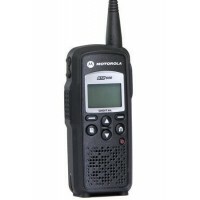 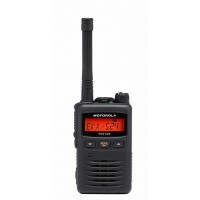 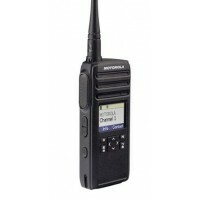 Motorola delivers top-notch two way radios with a vast selection of choices and price ranges. 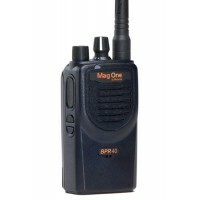 Their two-way radio line-up includes 2-way radios with features designed for businesses such as hotels, schools, restaurants, retail stores, construction job-sites, golf courses, warehouses, doctors and dental offices, and more. 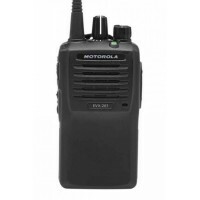 Look no further - Motorola has the right two-way radio for you!